– addiction rehabs and best Teen Challenge rehabs. Q: Who does LIFELINE CONNECTION help? A: Lifeline Connection offers weekly support groups for people struggling with drug and alcohol addiction, as well as other life-controlling problems like anger. We also provide support groups for the family members and loved ones of people with addictions. Our groups can serve as ongoing support and accountability to individuals who have graduated from a residential drug-recovery program. Q: What kind of groups does LIFELINE CONNECTION offer and how long is each group? Q: How much do the LIFELINE CONNECTION groups cost? A: Each group has a one-time tuition fee which must be paid at the time of registration. The Stepping Into Freedom, Concerned Persons and Anger groups cost $30 each, including a workbook for each course. The Ultimate Journey costs $100, plus a $50 materials fee. 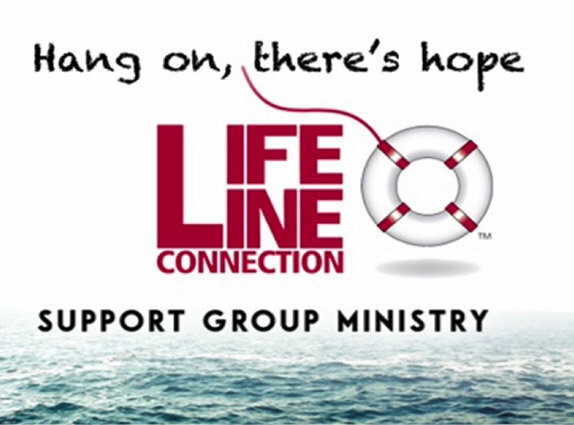 Q: When and where do the LIFELINE CONNECTION groups meet? A: We have Concerned Persons Groups on most of our residential Teen Challenge campuses, including San Antonio, Azle and Pasadena, and Magnolia at various times on Saturdays. Our other groups are offered at various locations throughout Texas, including Fort Worth, Houston, San Antonio and Laredo. Call 210-624-2075 or email findhope@tctexaxs.org to find the group nearest you. Q: I’m a family member of an addict. Why should I participate in Concerned Persons Group? A: Your health and the health of your family is a vital part of the healing of your loved one! Participate to support your recovering loved one, to sustain your family, and to strengthen yourself! Q: I’m struggling with a life-controlling problem. Will the Stepping Into Freedom Group help me? A: It depends on how motivated you are to change. Jesus asked a lame man, “Do you want to get well?” He asks you the same question today—how much do you want to be free of your addiction? If circumstances prevent you from attending our 12-month residential program at this time, this group will help you IF you are ready to let go of your past and allow God to heal you. If you feel that it would be too hard to get free without physically separating yourself from your current world, our residential program is the best fit for you! For more info you can read our brochure. We can also help you in your search for other rehabs, drug rehabs near me, Christian rehabs, or addiction treatment centers. Should you need help finding rehabs near me, drug rehabs near me, Christian drug and alcohol rehabs or rehabs for alcoholics , please let us know.